Cody Perez and his Oregon based industrial metal band, Amerakin Overdose has been rocking the masses since 2010 with their brand of unapologetic in your face style of music. 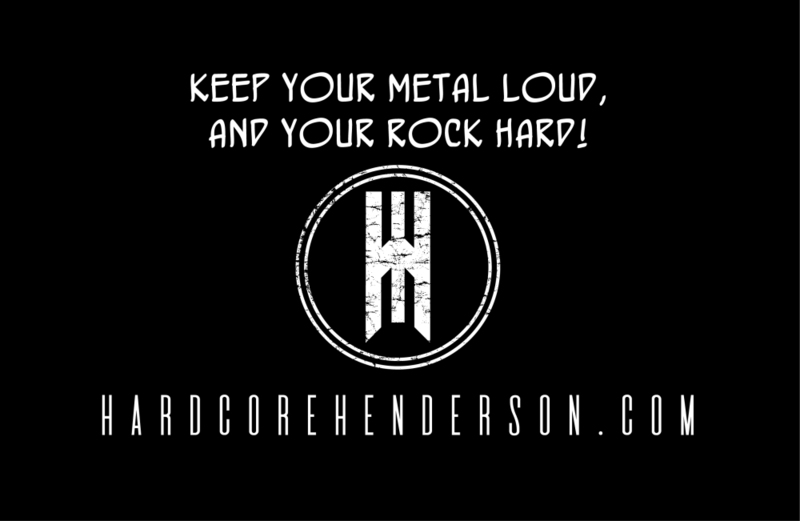 Their no holds barred approach to entertaining the fans has kept them on the lips and in the ears of their loyal following. Last September the band released their sophomore album, The Amerakin Dream, which is filled with thirteen aggressive tunes that has had their flock salivating for more. 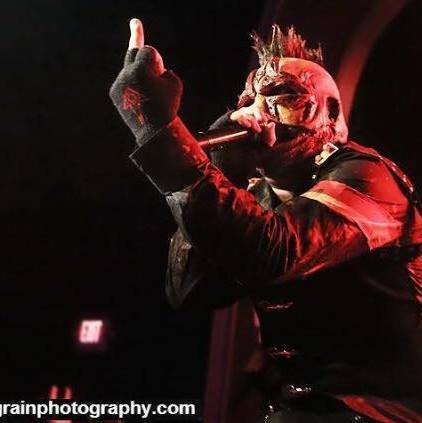 In this exclusive interview with vocalist, Cody Perez, we speak on a slew of different topics, Amerakin Overdose related and off the wall topics just for fun.